Today’s guest is Sam Dominguez, my former co-host. Today you’ll get a chance to hear Sam and I discuss the concept of eternity. What is eternity like? Can we wrap our minds around it? Should we even try to think of “eternity” as a really long time? Should we think of it as a time when “time” no longer exists. Is this even something the Bible discusses? 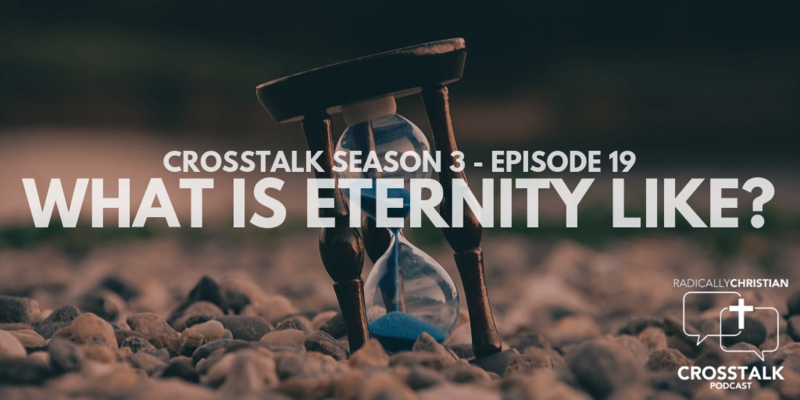 What does the Bible mean when it says “eternal.” Those are some of the questions we explore?